Jive back in time to the 1940s at our authentic Second World War themed swing dance. 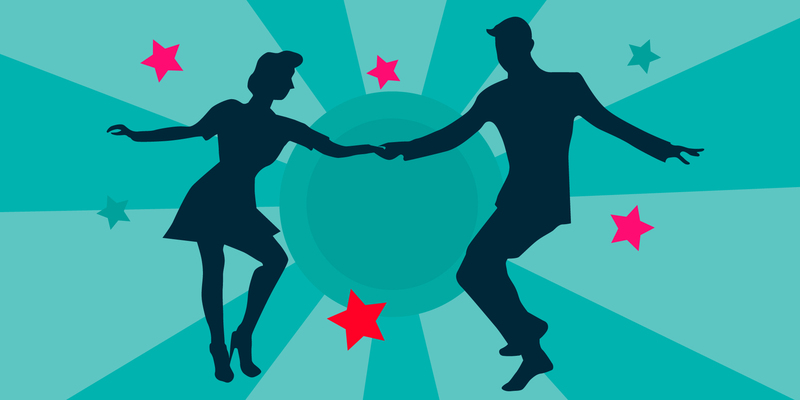 Learn some 1940s dance moves, such as the Lindy Hop and Jive, with our event partners, Swingdance UK. Then jump on the dance floor to show off your new moves to the tunes of the South London Jazz Orchestra. If that's not enough, there will be cabaret entertainment, and swing DJ Mr Kicks will be keeping you dancing between the band sets. To make sure you're looking the part, expert hair and makeup artists from Pretty Me Vintage will create your perfect '40s style. Strike a pose at our photo booth, pick a prop and take a snap - a perfect memento of the evening! All that dancing makes for thirsty work. Our Cookhouse Café will be open serving wine, beer, soft drinks and snacks to keep you going!